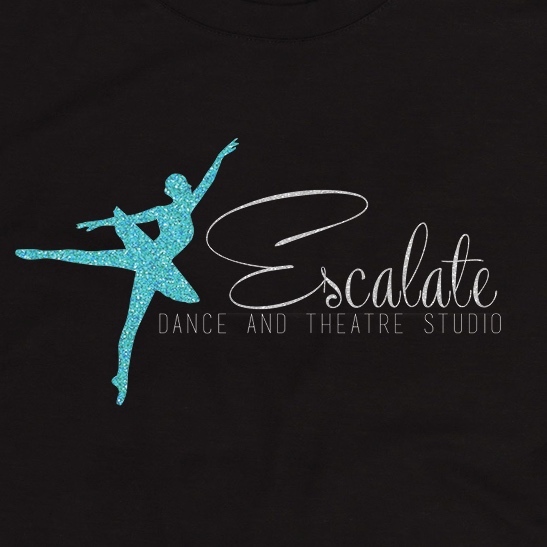 ORDER your Escalate Recital 2015 T shirts TODAY! Featuring our NEW Studio logo! Sample sizes are at the studio to try on. Available to order Wednesday April 29th – Sunday May 10th on our NEW & EXCITING Escalate Boutique Website! There will always be something special at the Escalate Boutique for that special big sister, Mom, Grandma gift, birthday, dance recital or competition! Earrings, Lockets, Apparel, Accessories & MORE! Please visit often as we will be adding new items weekly. All orders placed will be picked up at the Escalate Dance and Theatre Studio in Osseo. You will receive pick up information by email with your order.